Here’s something very different, but at the same time, very easy to like. 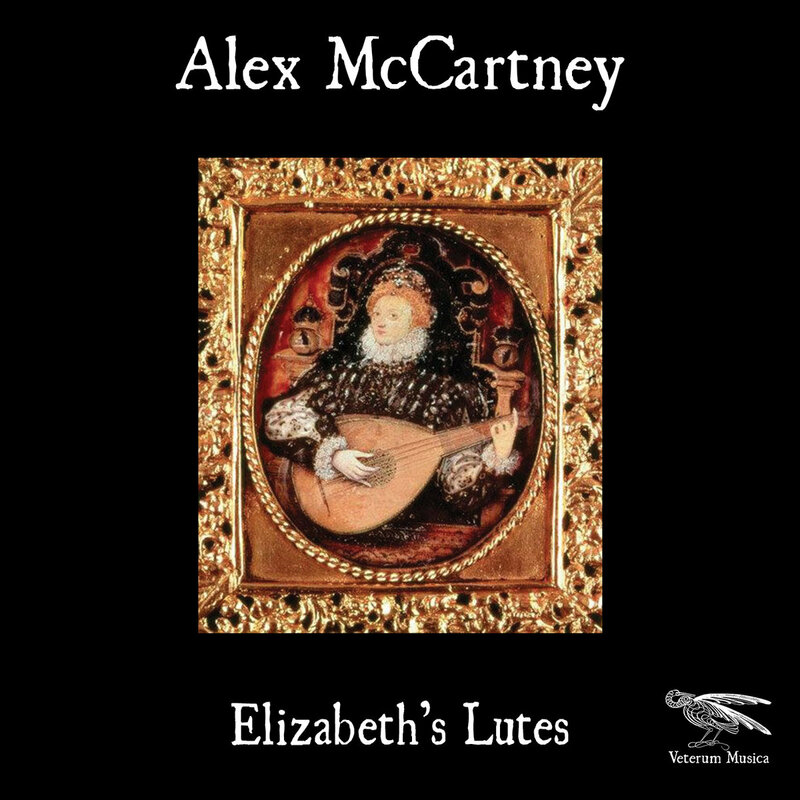 This is from an album called Elizabeth’s Lutes from an artist from the UK named Alex McCartney. These are quiet, solo instrumentals from an ancient classical tradition. This is peaceful but engaging music, and might just be exactly what you were looking for.